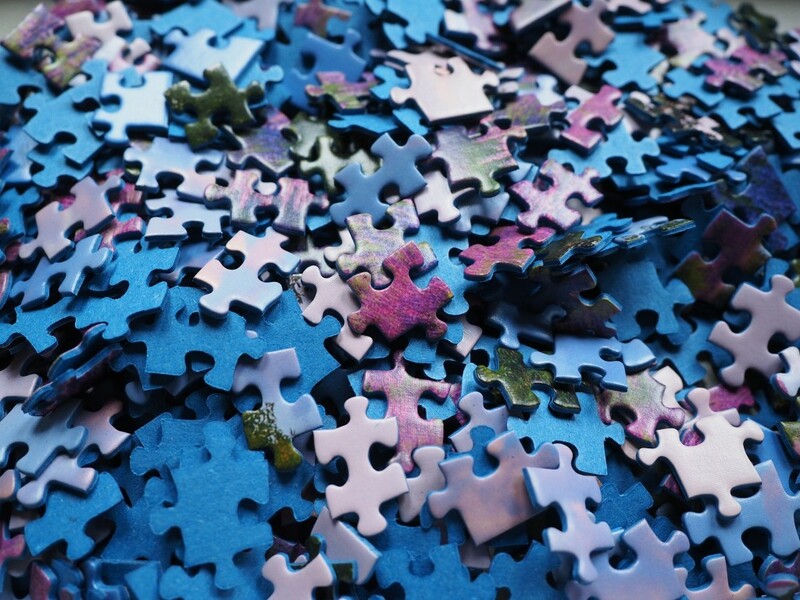 There are many pieces of a puzzle that are required to make therapy work. Establishing goals – There needs to be a plan in place to know what you want your child to accomplish, where you want their speech development to be in 6 months or a year. Parent <—> therapist communication – There needs to be lines of communication open between a parent and therapist whether face to face or in follow up emails regarding therapy and progress. Schedule – A schedule needs to be established so that there is consistency and a routine for addressing goals. Carryover of goals into everyday life – It needs to be understood that communication exists at all times. When kids are happy, sad, mad, frustrated, excited, on vacation, with friends, with family, on the playground, in bed, while eating a meal, or even taking a bath…it is not something that should be addressed when its convenient. It’s all the time. The more you can incorporate the goals into every day life and work on the goals in all situations, the more progress you will see, the more involved your kids will be, the more your kids will talk. If you choose to address the goals ONLY when its convenient and on a periodic basis, your child will be confused on what is expected. If only one person (therapist) is reinforcing the goals, then the child isn’t understanding the expectation. Usually the answer is that they aren’t working on the goals – they expect the two 30 minute sessions to ‘fix’ their child and that’s incorrect. The GOAL OF THERAPY is to assist the family in learning what to do to help their child the other 23.5 hours of the day. Parent participation is KEY and VITAL to the results of therapy. Therefore, the parents need to step back and look at what they are doing as its not all about what the child is/isn’t doing but more about what the parents are doing to help make a difference. Am I giving my child time to respond or I am talking FOR them? Am I taking the time to get my child to TRY? Am I modeling correct speech? Am I working through the tantrums or am I giving in? What behavior am I reinforcing? Am I making it easy or am I giving my child an alternate solution to get what they want? It’s obvious that doing things FOR your child is easy, but what you reinforce is what your child learns. Therefore – reinforce TALKING. TRYING. IMITATION. It doesn’t have to be perfect but they need to at least TRY. Do not reinforce CRYING, POINTING, GRUNTING. If they get what they want by crying and you do not require them to talk/sign to get it, they will not learn to talk/sign to get it. They will continue to cry and it will increase in magnitude each time. Bottom line – BEHAVIOR IS COMMUNICATION. It will get harder before it gets better. You will be changing the rules and your child will be frustrated. This is a good sign. It means your child is understanding that the rules have changed and there are different requirements to get what they want. If your child cannot talk – they are misbehaving (crying, screaming, kicking, spitting, hitting, etc. having a tantrum) to get what they want. Speech therapy is working to remedy that. It requires TEAM WORK. It is not a part time task. It is an all the time – every day – round the clock – every time you need something expectation. If your child is not in therapy and you need to work on promoting communication and reducing tantrums, give us a call.